Home » Have an App Idea? Do you have you’re own creative educational idea for an iPAD, iPhone or Android application? We would be happy to work with you in bringing your idea to life. Your idea would be managed through each development stage by a team of specialist professionals. 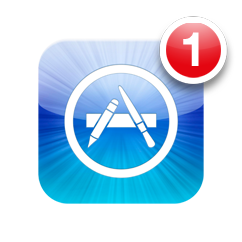 Once the application is fully tested, it would be released into the designated app stores. View our recent App for the iPAD here.